Transport-forwarding company Linkobalt Ltd. Has been working in the market of the international transportation since 1999. We are the members of National Association of Forwarding Companies in Estonia which is the authorized member FIATA, that confirms our professionalism, financial stability, well-deserved reputation and guarantee of quality services. Transport-forwarding company Linkobalt Ltd. Has been working in the market of the international transportation since 1999. 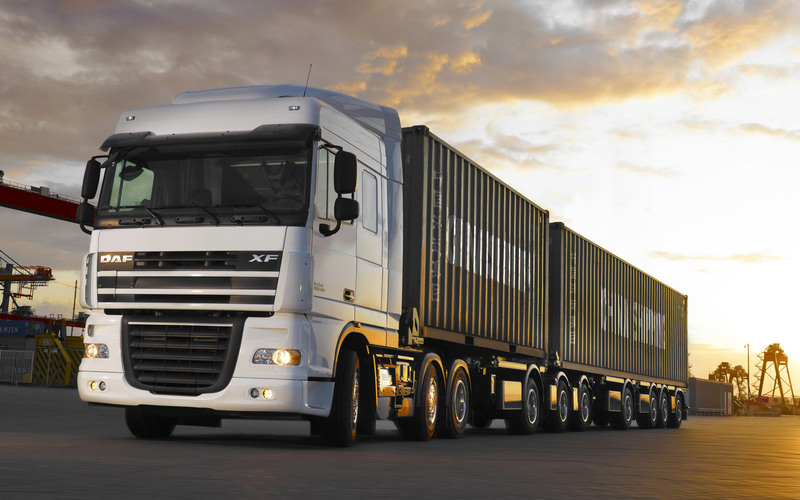 We have all necessary insurances (both on the international transportations, and on forwarding activity). The company during five past years is included in the list of the top 50 freight forwarding companies of Estonia. All employees have good experience in the logistics and the international transportations.